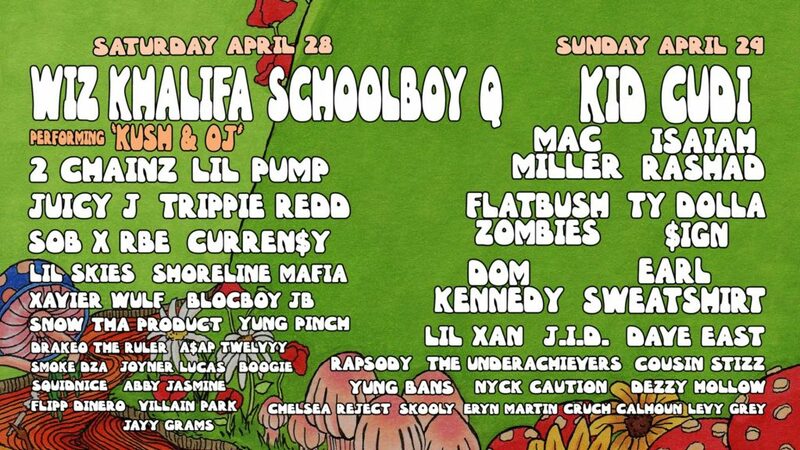 The Smokers Club Festival will take place at The Queen Mary in Long Beach, California on April 28 – 29, 2018 featuring Wiz Khalifa, Schoolboy Q, Kid Cudi, 2 Chainz, Lil Pump, Mac Miller, and more! Travel Packages are available and bundle GA or VIP Smokers Club Festival passes with merchandise and a 2-night stay at The Queen Mary, a world-class ocean liner located on the festival grounds. Step outside of The Queen Mary Hotel and enter The Smokers Club Festival. The hotel is a world-class ocean liner that sits on four pristine oceanfront acres and the festival grounds, offering convenient and unique overnight accommodations. Each stateroom has its own personality and offers a glimpse into what transatlantic travel was like during the 1930’s, 40’s and 50’s. Hotel amenities include complimentary WiFi, and on-site restaurants and bars. Please note, you must be 18+ to purchase this package and check in to the hotel. *VIP Passes include main stage pit access plus ground lounge with private bar, charging stations, and VIP only restrooms. Q: Do The Smokers Club Festival Travel Packages have a minimum age? A: There is not a minimum age to attend the festival but all persons must be at least 18 years of age to purchase a travel package and check-in to the hotel. Persons under the age of 18 years may still occupy a room, however the person whose name is booked for the reservation must be 18 years of age to check-in and must present valid photo identification. Q: Where is this festival taking place? A: The festival will be taking place at the Queen Mary Events Park! Travel Package guests will stay on the Queen Mary ship! 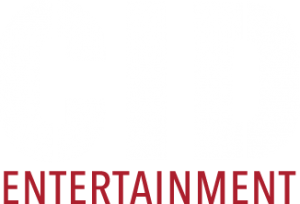 A: A CID Entertainment representative will be at the hotel to assist you. Here you can check-in and pick up your credentials for a weekend of fun! Please be sure to bring a valid photo ID. As it gets closer to the event, the package purchaser will receive an email with all of the event details, including exact times and locations for the check-in. Q: Do I need to bring the credit card that was used to purchase my package? A: The hotel will require a credit card in case of incidentals, though it does not need to be the same credit card that was used to purchase the package. Please be sure to also bring a valid photo ID for check-in. Q: What time is check-in and check-out at the hotels? A: We abide by the hotel’s standard check-in and check-out times, which are 4PM for check-in and 11AM for check-out. Q: What if I’d like to extend my stay beyond the travel package dates? A: If you’d like to extend your stay beyond the dates included in your travel package, you would need to book the additional night(s) through the hotel directly. Once that booking is made, you may contact us at guestservices@cidentertainment.com or at 888-805-8930 with your reservation information and we can submit a request to the hotel to link the reservations. While the hotel will always do their best to accommodate, there is a small chance you may have to switch rooms as all additional night requests are based on hotel availability. Q: The people attending the festival with me may be arriving late. How can they check in to the hotel and get their tickets? A: The original purchaser will pick up everyone’s tickets upon Travel Package Check-in at the hotel. They will have to distribute accordingly. We advise everyone arrive at the hotel all at once. Q: I purchased a package as a gift, but I will not be in attendance. How can my friend or family member pick up the package on my behalf? A: In order to accommodate this, the original purchaser must contact our Guest Services team at 888-805-8930 or guestservices@cidentertainment.com to authorize an alternate pick-up person at least 2 weeks before the event date. This authorization will allow a friend or family member to pick-up the package on the purchaser’s behalf. All informational emails and correspondence will still go to the original purchaser and it is up to them to relay the information to the guest that is attending the event. A: All packages are nonrefundable. Please refer to the Purchase Policy for complete details.